This is a book that anyone concerned with ethics in the workplace—and we all should be—needs to read for a number of reasons and on a number of levels. It’s packed with practical information and telling anecdotes that together provide an easy, informative and enjoyable read. Most important, it explains not only what “the good ones” do to earn the title, but also how we can learn from their success and why we ought to try to emulate it. That will help us become better people and, yes, will help create a better and more profitable business. 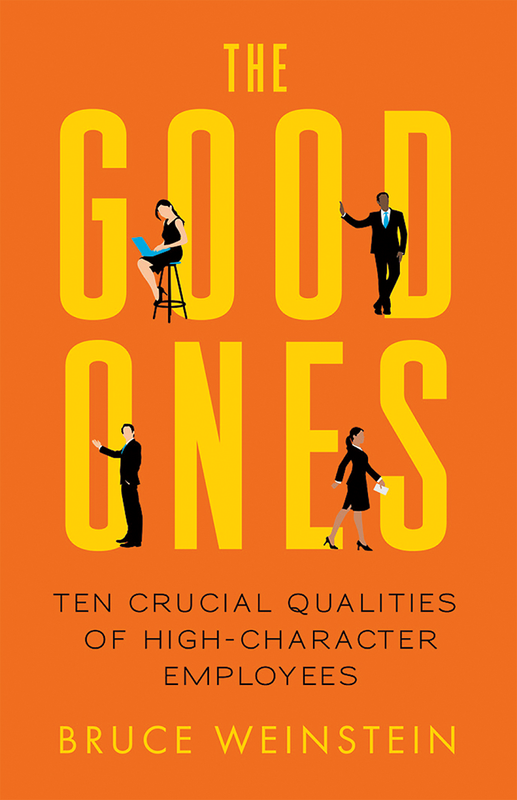 The author of The Good Ones: Ten Crucial Qualities of High-Character Employees is Bruce Weinstein, a longtime consultant and commentator who calls himself The Ethics Guy. One of his earlier books, Ethical Intelligence, is a favorite of mine, and I’ve quoted it several times in this space. In this new work, Weinstein takes the ten qualities that he believes are crucial in a high-character employee and devotes a chapter to each: honesty, accountability, care, courage, fairness, gratitude, humility, loyalty, patience, and presence. In each chapter, Weinstein defines the quality, gives plenty of examples, and explains how it relates to character. 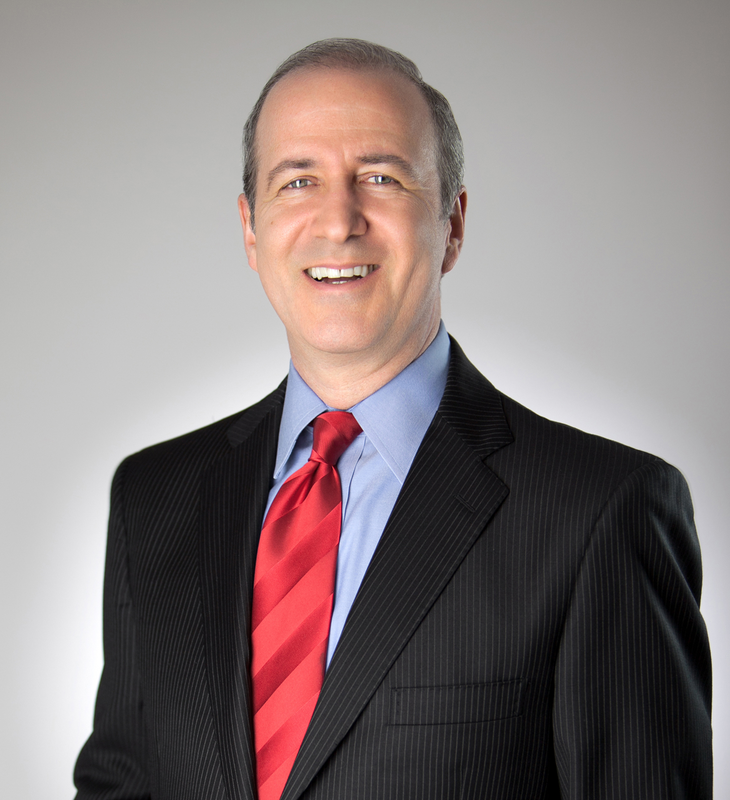 Then he offers practical advice, including suggested interview questions, to help employers find and hire people who are or have the potential to be one of “the good ones.” He also makes a strong case for why companies should make character an essential part of the hiring and review processes. And he gives all of us a pretty good roadmap for how to behave in order to qualify. Weinstein’s breezy, conversational style gives the book a deceptively simple feel, but as you get into each chapter, you gain a far better understanding of why the ten traits are so significant. The importance of some, like honesty and accountability, may seem obvious, but Weinstein is able to provide insight and practical advice that goes beyond the obvious to detail what the quality really means and how to determine whether an individual stacks up. In other cases, he breaks new ground. In the chapter on humility, for example, Weinstein warns not to confuse it with low self-esteem, which can lead someone to be passive and second guess his decisions. Instead, he defines it as the understanding that no one can accomplish great things by himself. Success requires teamwork and “the good ones” understand that and go out of their way to recognize and praise others. Examples include a Goodwill worker who found $3,100 in a donated couch and turned the money over to supervisors, a safety director who rejected a kickback scheme established by his predecessor, and an analyst who defied her boss’s request to tamper with data to make it look like a product in development was better than it was. The first two anecdotes involve fairly common and straightforward examples of good ethical behavior: The individuals involved were willing to forgo financial gain in order to do the right thing. The third one is far more complex and interesting because it involves someone who defied her boss—and therefore put her job, and maybe even her career, on the line. In this instance, the product being developed was for the U.S. Navy and the decision was made easier for the employee because, at least potentially, lives could have been on the line. The employee makes the right decision and refuses the boss, who eventually is given a pay cut and moves to another company, while the ethical employee wins a promotion. And therein lies one of my criticisms of this otherwise useful book. The examples almost always have happy endings. In the real world, at least in my 40 years of experience in a business environment, that’s far from a sure thing. I’ve seen more than one employee speak up about a wrong only to be ostracized, punished, or even pushed out the door. It takes a great deal of courage (another of Weinstein’s traits) to do the right thing when a career is at stake and a company’s track record is far from exemplary. Weinstein acknowledges that only in passing. That’s in part because there’s an underlying assumption in the book that companies and their managers want to be “good ones” themselves. One need only look at the headlines these days to know that’s not always the case. Weinstein’s guide won’t help when the corporate culture puts profit above everything else. Think automakers or parts suppliers who resist recalls in the face of overwhelming evidence. Or consider the recent survey of financial industry workers in which 23 percent said they’d personally observed co-workers engaging in unethical or illegal behavior and 20 percent said they believed unethical behavior was a requirement for success. While Weinstein provides plenty of advice to help companies determine whether job applicants are of high character, I would have liked to see more space devoted to helping employees determine whether potential employers (including middle managers) fit the bill. Where is the list of questions they should be asking in interviews? What are the signs they should be looking for? Instead, there is only a suggestion that they check out the company’s Web site and reputation. That’s not to suggest this book isn’t very useful as far as it goes, and it’s probably unfair for me to complain about the book that Weinstein didn’t write. The one he did write will be enormously valuable to employers, and it will help all of us get a better understanding of ethics in the workplace and in daily life. The Good Ones: Ten Crucial Qualities of High-Character Employees. By Bruce Weinstein. New World Library, Novato, California, 2015, 270 pages. This entry was posted in Book Reviews and tagged Bruce Weinsten, business ethics, corporate ethics, ethics, integrity, practical ethics, The Ehics Guy, The Good Ones, workplace by Mark Willen. Bookmark the permalink. Mark, what are some questions job candidates should be asking to see if employers fit the bill? Looks like a good read; thanks for the informative review.